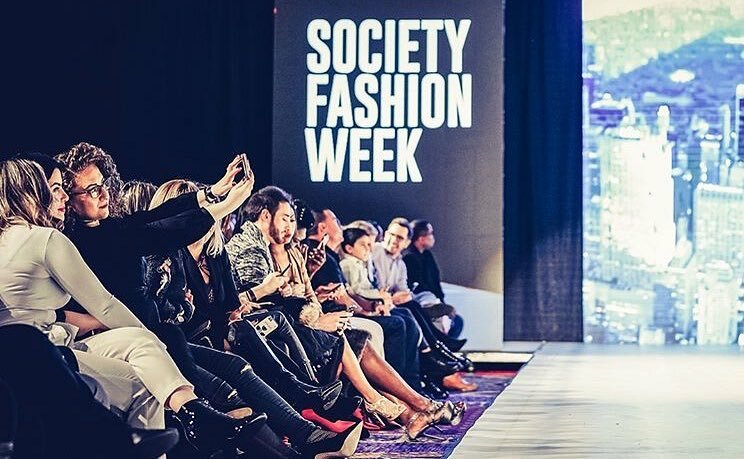 Join us for Miami Fashion Week for the best touring Fashion Experience that is transforming the industry with the leading Fashion Designers, Entertainment, and Production all under one roof for an unforgettable experience! Guests have the opportunity to interact with Fashion Designers personally through our VIP opportunities as well as our Pop Up Shops. Do you offer a discounted Room Block? Whether you're travelling for business or leisure, Hilton Miami Airport Blue Lagoon hotel offers the best options for you to explore Miami. Make the most out of your visit with these safe and convenient suggestions for getting around town. Accessible transportation with advance notice.